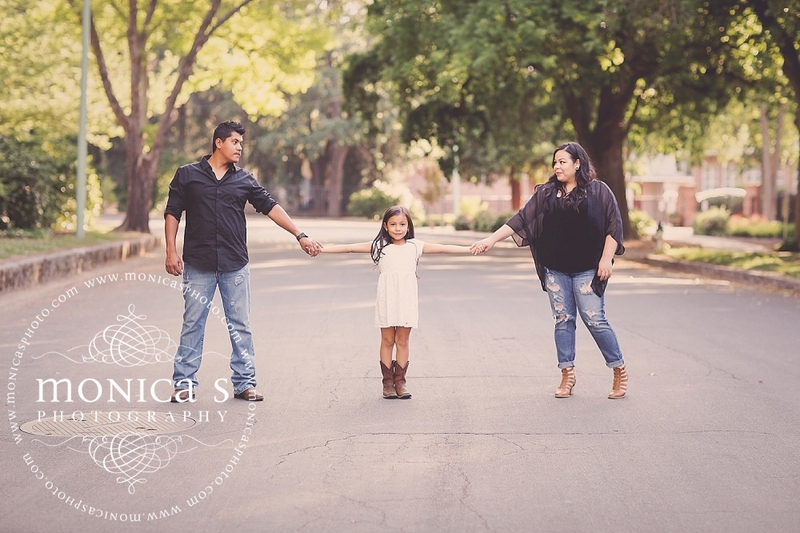 Vanessa thank you so much for letting me capture your family. Im so happy you decided to go with me for your first professional portrait session! I really hope you enjoy your sneak peek!